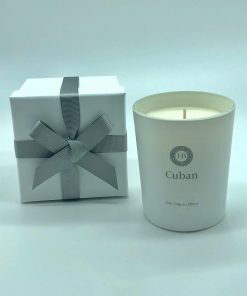 Our Room Diffusers are made with a plant based liquid and not DPG (perfumers alcohol), therefore they do not evaporate nearly as quickly and have an average time of between 8-10 weeks. 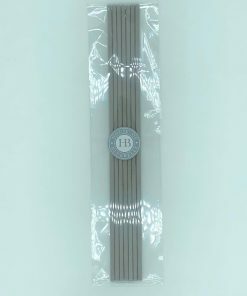 Once your Room Diffuser is finished, please do not discard your bottle – simply wash out with soapy water and you can purchase a refill and a new set of reeds. Received a Wild Lime diffuser for my birthday. The smell is beautiful and I also got s refill so I’m sure it will last a long time. 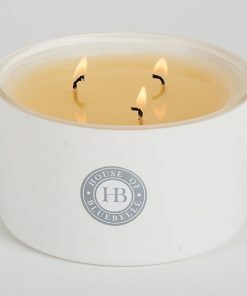 This is my favourite to date, i have brought many diffusers but HB are by far the best !! my bathroom smells amazing , I love this . A Few weeks have gone by and it smells just as lovely as it did when i opened it. Great customer service, a lovely gift for someone and most importantly a great gift for your home . Don’t delay, order one today!!!! This is a fabulous diffuser. Mine is in the hallway so I’m welcomed with the most wonderful, subtle smell everytime I walk through the front door. The packaging is awesome so such a great gift to. 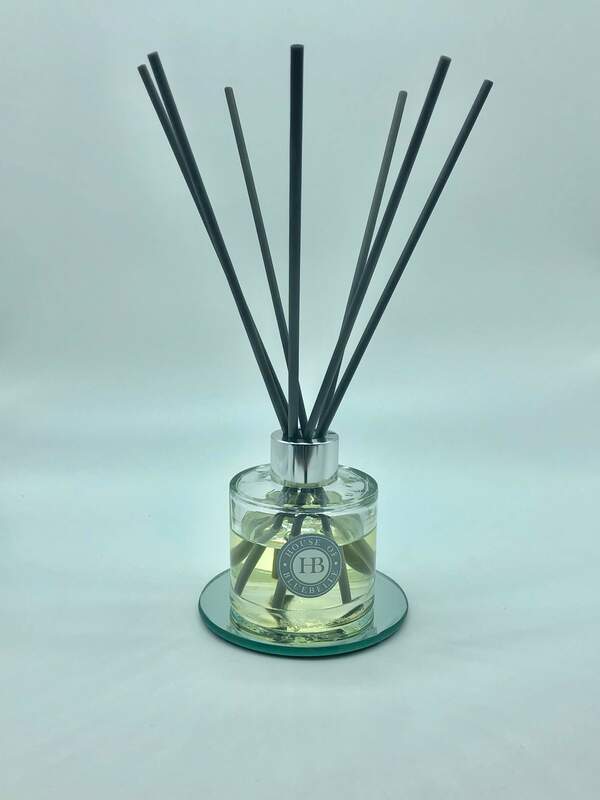 Pink Champagne and Pomelo – a must have for anyone who likes diffusers. Simply stunning fragrance. 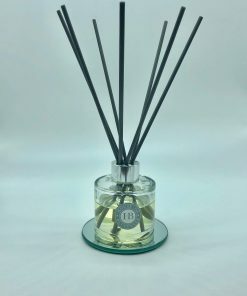 It’s difficult to choose a favourite fragrance from the stunning range of diffusers so I have taken to using a few different ones in different rooms around the house. They give off such a wonderful, welcoming aroma as you walk through the door. 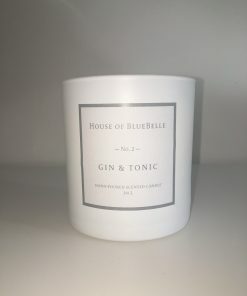 With excellent customer service and beautiful products, House of Bluebelle is a pleasure to buy from. 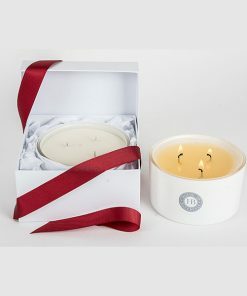 Beautiful diffusers with a stunning range of scents making them perfect for any room. Working my way to getting a diffuser in each room! 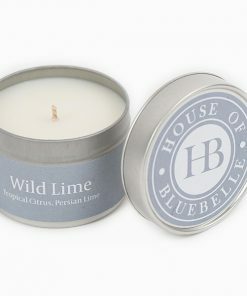 We love the damson scent in the bathroom and wild fig on the landing! The option to refill is brilliant! My house no longer smells of boys and dogs – thank you!!! These are simply the best! I received one as a house warming present and now I never buy anything else! Amazing lasting fragrance. I have tried a number of difussers in the past but these diffusers bet them all. Just love them and know friends do too. You never tire of the scent and notice it everytime you enter the room or house. Many, many thanks. 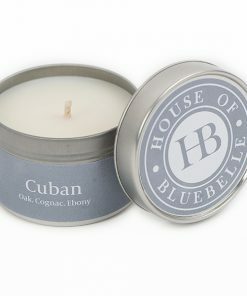 I’ve ordered various products from House of Bluebell. My favorites are the diffusers. Pink Champagne and Seashore both smell lovely! I’ve had the Seashore diffuser in my bathroom since January and it’s still going strong. Very happy with both products. Bought this item in October 2016 in Seashore and it’s a lovely frgrance with enough strength that you can smell it but it’s not overpowering. It’s now May 2017 and I still have some liquid left in the bottle and the strength of the smell is just as it was when i bought it. 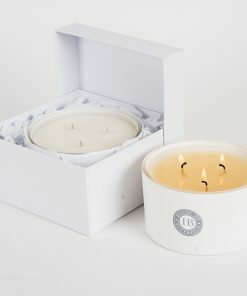 The packaging is modern and stylish and would fit in well to any type of room. Thanks House of Bluebell! I bought Winter Spice as my Christmas fragrance and it has only just ran out! I have since bought two more because coming home to the beautiful fragrances day after day makes me feel happy! Bought the Black Pomegranite diffuser two months ago and it still smells as amazing as the day I bought it! I will definitely be purchasing again! Great customer service too! 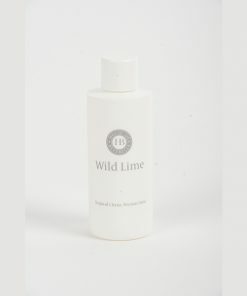 We have wild lime in our bathroom which is a lovely fresh smell and seashore in the cloakroom – again a really uplifting fresh smell. My lovely mum, who sadly passed away earlier this year, had Lavender Row in her room at the nursing home. She loved it and she had numerous comments from visitors and staff about the wonderful fragrance. I love my lime diffuser – can use in any room – lifts the environment with a fresh fragrance. 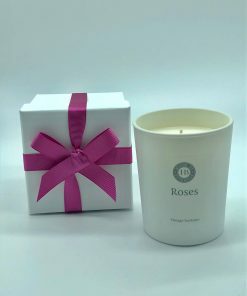 They look fab and are suitable for a gift for anyone! Even better I know I am supporting a local company which is important to me. These are just brilliant!! Such wonderful fragrances, which last and last and last!! 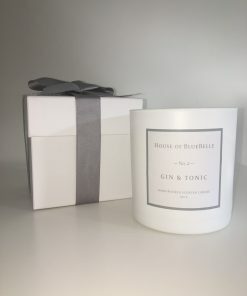 Perfect for children’s rooms and bathrooms, I absolutely love them and they smell and last better than any others I’ve tried including some v v expensive options!! Affordable Luxuary at its very best!! 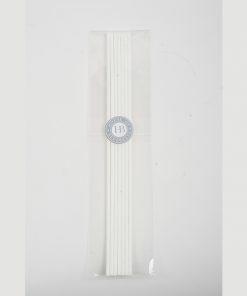 Still amazed at how long the room diffusers keep their fragrance, I would highly recommend these products. I’m a recent convert, having been given my first diffuser by my daughter last year. I absolutely love my Seashore, it has lasted incredibly well and I have just bought a refill plus a new Wild Lime – I can see I shall be trying more and more!